Thank you for your interest. Click here to download this resource now! For immediate assistance, please call 888.721.8822. 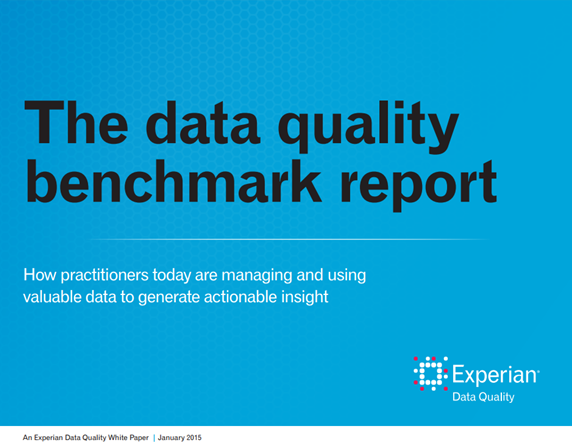 Download this new global report to see the global trends in data quality, common data management strategies and tips for building a foundation in data management. Please complete the form to access this resource. Experian Data Quality will not sell, give or otherwise distribute your information to any third party. © 2014 Experian Information Solutions. All rights reserved.